If you are looking for a car that will help you save money at the pump you have probably thought about buying a used hybrid car. Currently the hybrid market has much to offer with a variety of body styles, electric power range increases and plenty of advancements in efficient hybrid powertrains. 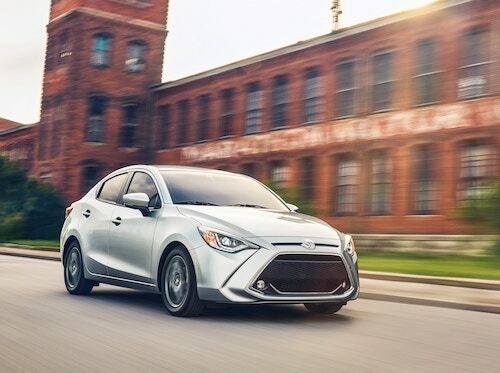 Although choosing between hybrid vehicles can be confusing, auto authorities offer reports and reviews to help car shoppers select the best vehicles for their price and capability. Of the many automotive top ten lists of best used vehicles, several hybrid models rise to the top. The following hybrid cars are top picks for their efficient engines, safety features and driver friendly features. 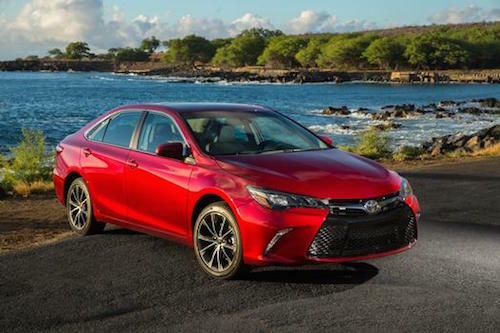 2017 Toyota Camry Hybrid (LE model) – Has a 2.5L I-4 200hp hybrid gas engine mated to a 2-speed CVT transmission. It has cruise control, driveline traction control and electronic stability. 2017 Toyota Prius (Prime Plus model) – Powered by a 1.8L I-4 121hp hybrid gas engine paired with 2-speed CVT transmission with overdrive. The Prius offers 4-wheel anti-lock brakes, an integrated navigation system and driveline traction control. 2017 Ford Fusion (Energy Titanium model) – Runs on a 2.0L I-4 188hp hybrid gas engine paired with a 2-speed CVT transmission with overdrive. The Fusion’s 4-wheel anti-lock brakes, cruise control and electronic stability are top rated features. 2017 Honda Accord Hybrid (Base model) – Powered by a 2.0L I-4 212hp hybrid gas engine with a 2-speed CVT transmission. This Honda has 4-wheel anti-lock brakes and plenty of airbags for the front and 2nd row seats. 2017 Chevrolet Volt (LT model) – Has a 1.5L, 4-cylinder engine with automatic transmission. The Volt is available as either a 4-door or a convenient 5-door hatchback. All of these hybrid models have received glowing reviews from owners and experts in the automotive industry. They are still very close to their original manufacture date and most used models are in “like new “condition. Our used car inventory frequently includes a variety of these top rated hybrid cars. If you are interested in learning more about affordable Used Hybrid Cars in Indio we invite you to stop by Pollard Pre-Owned and take a test drive soon.